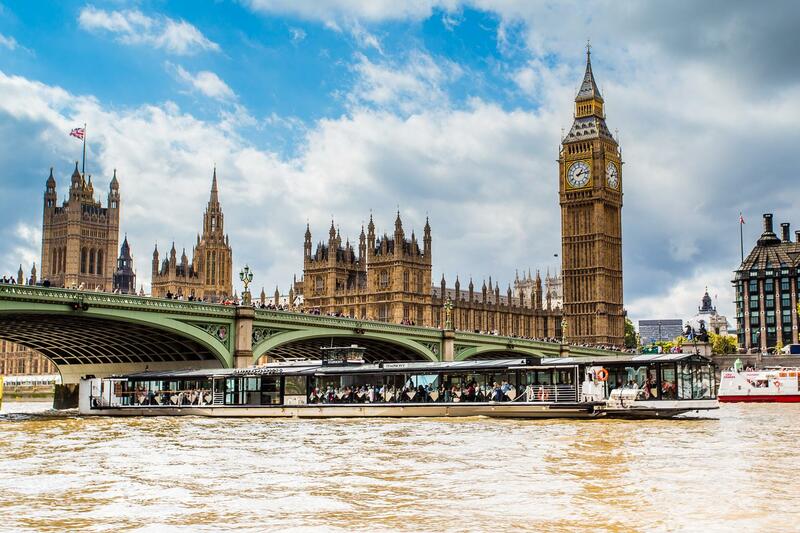 The Millennium section is our semi-private area at the very front of our Symphony vessel. 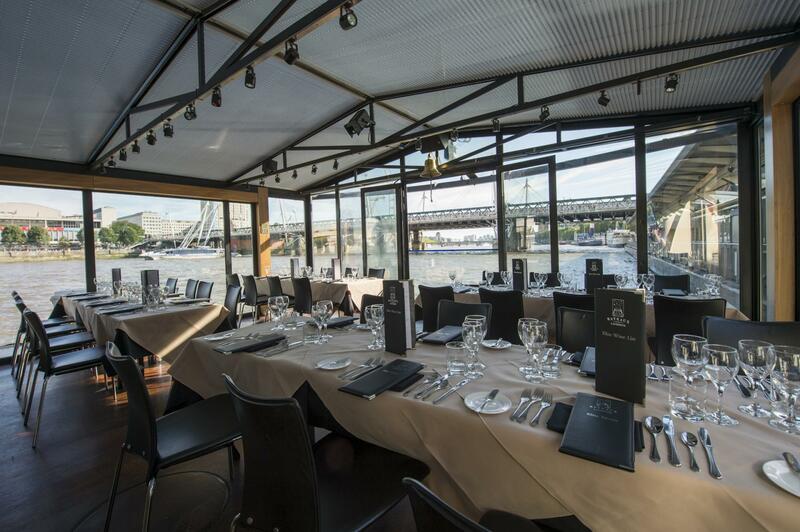 Roped-off to the rest of the main room to give a real sense of exclusivity and surrounded by glass, this offers the best seats on the river Thames. 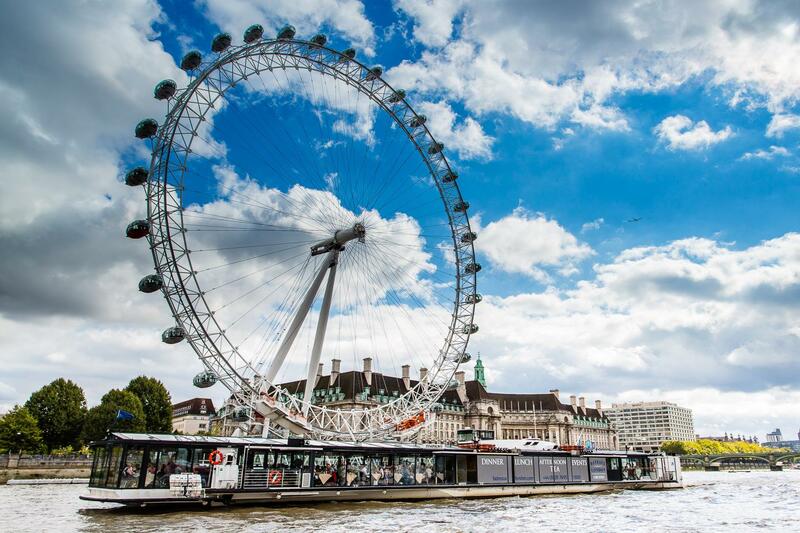 The exclusive use of the section is reserved to groups of 24 to 36 guests with our Signature package. 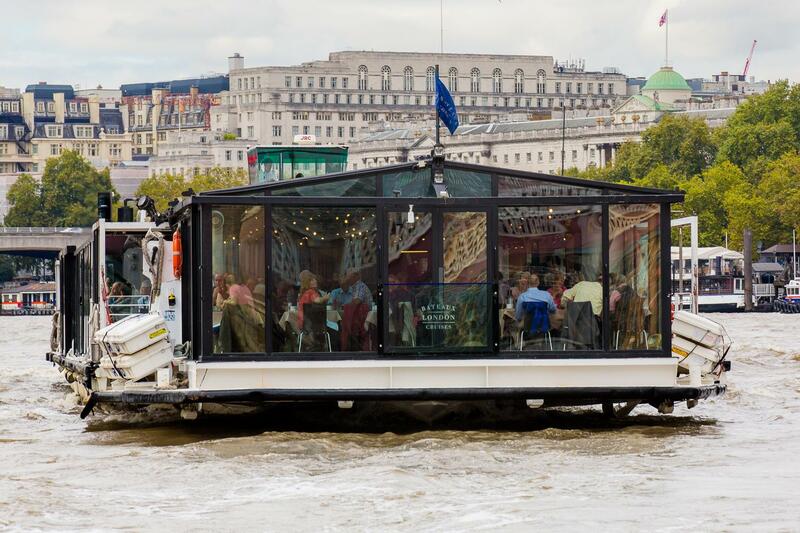 The Symphony is a unique vessel on the Thames, and much-loved by customers and passersby alike. 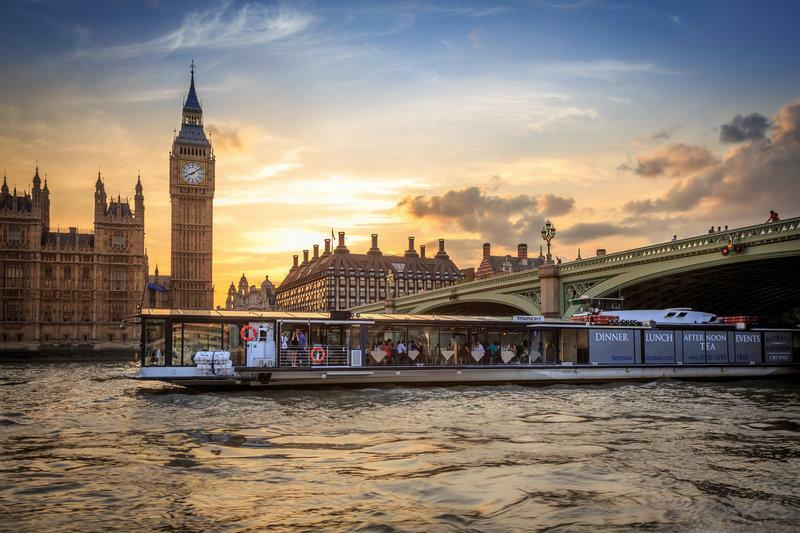 We are so lucky that Tom Dixon has redesigned the interior as part of an incredible transformation that The Symphony is currently undergoing, which will see her return to us in Mid-November as one of the most impressive boats on the river. 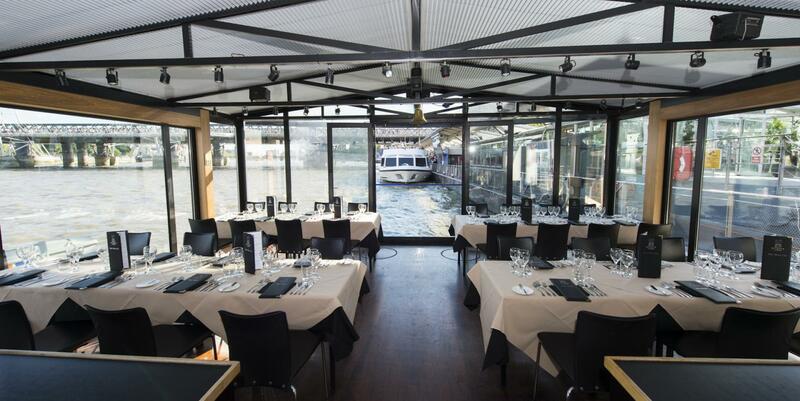 Symphony's all-glass structure takes the Thames restaurant cruise experience into a different dimension, enabling guests to enjoy the magnificent views of London without any interruption. 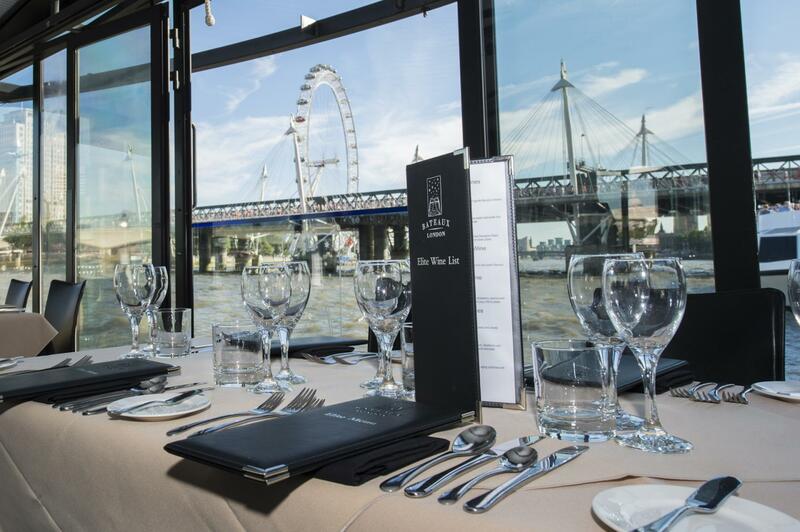 Harmony’s on board kitchen allows Bateaux London to offer your guests freshly prepared menus which are carefully considered to ensure that every dish reflects Bateaux London’s originality and flavour.